Mountain Accord is holding an Open House at the Park City High School Lecture Hall on Tuesday, Feb. 24, from 6 8:30 p.m. You’ve heard about it, you may have a sense that it has something to do with trains, buses and cars, maybe even a gondola or two. These proposals include rail from Salt Lake Airport through Sandy City to the Cottonwood Canyons and, by tunnel or aerial tramway, to Park City. All would greatly affect Park City’s transportation, environment and economy, and the decision on this Blueprint for the Central Wasatch will be voted on April 6. Now is the time to learn about it and share our thoughts, and Tuesday is our best chance. There appear to be many good ideas, but it looks like they mostly benefit the Wasatch Front. 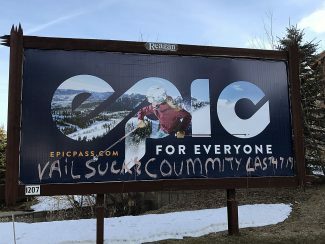 We have concerns about the process and lack of Wasatch Back involvement, in which proposals about OUR future are being largely made by representatives from political jurisdictions and business interests outside of Summit County. In the area of transportation, the proponents tout the benefits to reduced traffic and hence, cleaner air. Yet the proposals focus more on how to move tourists and visitors through the Salt Lake Valley to the resorts rather than addressing the very real and perhaps more significant problem of residential and commuter traffic. Besides the peak traffic jams that have made headlines this year, it is our daily comings and goings that create that very real sense that we now have traffic and it will only get worse. If we are going to take one big shot at addressing transportation, and spend billions of dollars, shouldn’t we address residents, commuters and our destination visitors? We want to hear more about the rail alternative which could link Salt Lake to Park City. Perhaps this line could eventually continue through Wasatch County to Heber then Provo, making a Grand Loop. Though it might not speed visitors from airport to condo as quickly as a bus, we think it would be much more attractive to visitors and commuters alike. We can’t imagine the "average" visitor who spends $378 per day per person in the winter (and in the summer, $295/day) piling the family into a bus to make the final leg of their journey from Atlanta or Dallas. Yet this rail alternative along the I-80 is not receiving as much support as the rail from Sandy to Park City with the need for wildly expensive tunnel-building. Park City is economically powerful and we have built this community and economy over 50 years. We want to protect our brand and our way of life. 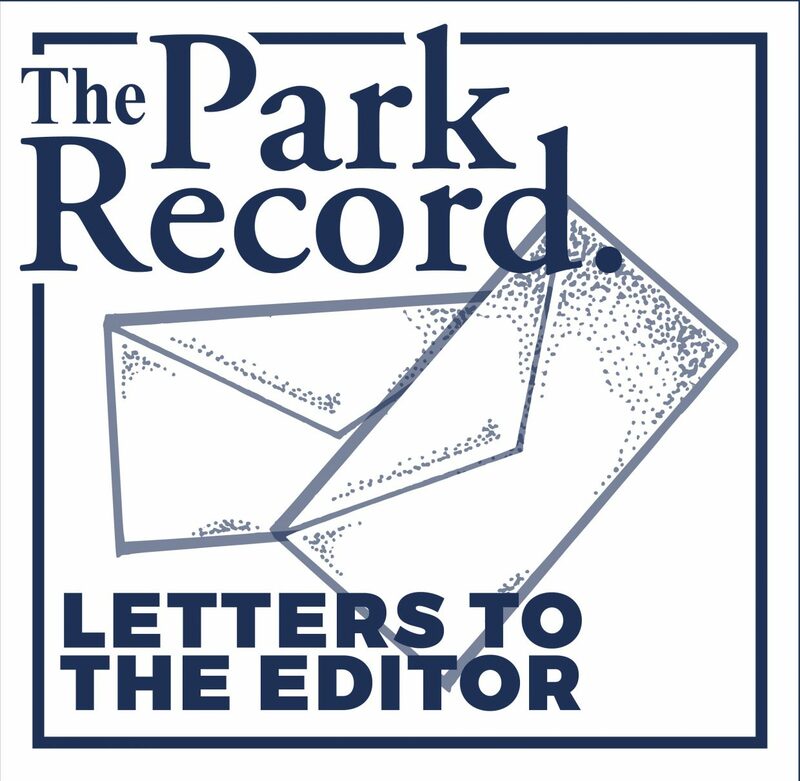 Will the various proposals help or hurt our occupancy rates? Will our commuters find an efficient and attractive alternative to the one-person-per-vehicle choice we make daily? Do benefits such as access by train to your favorite mountain bike trails outweigh possible huge loss of tax revenues if our destination skiers become day skiers, staying, shopping and dining on the Wasatch Front? What do our resorts think of this effort and its potential effects on them? What do our business interests and residents think? The Executive Committee of Mountain Accord, that will be voting on April 6, has 22 representatives of which only three represent the Wasatch Back. Wow! This is big stuff, and we should be solidly behind what is being proposed for our community. So please join us next Tuesday evening at the Open House.